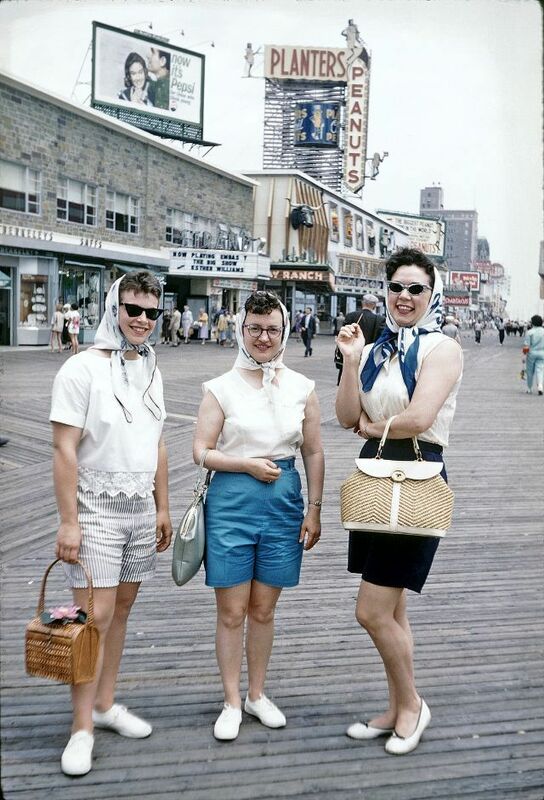 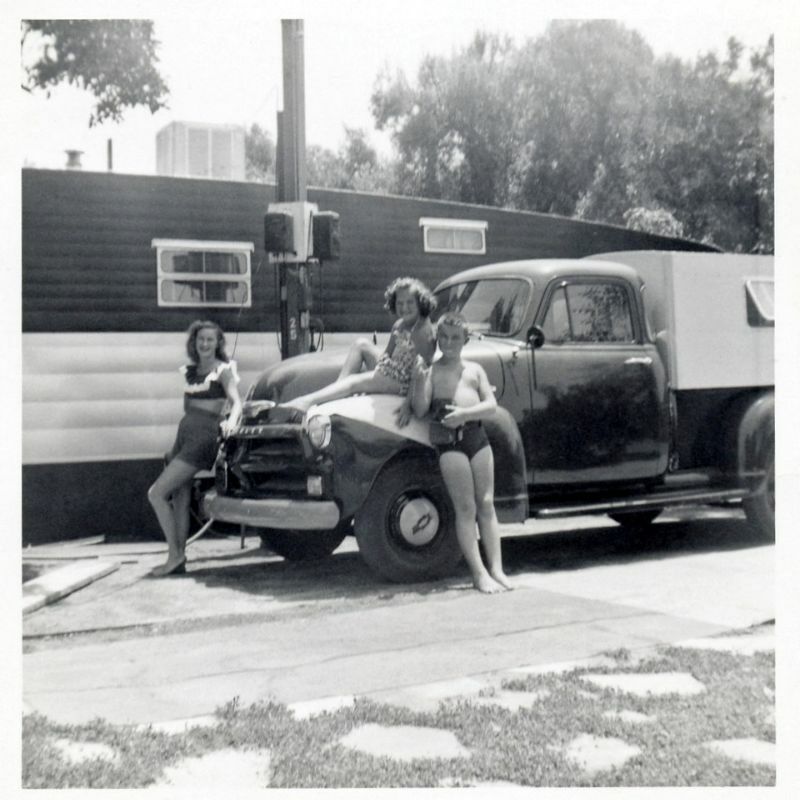 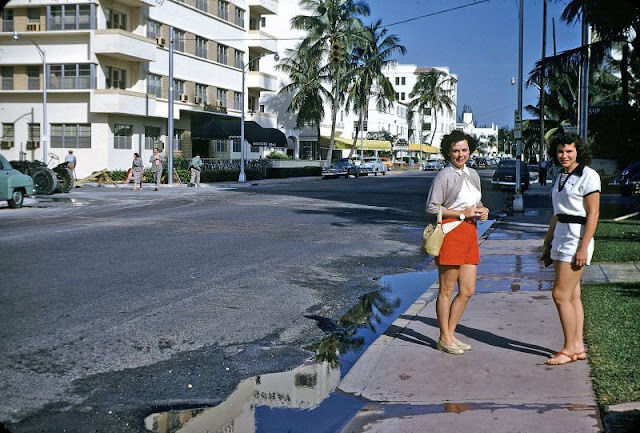 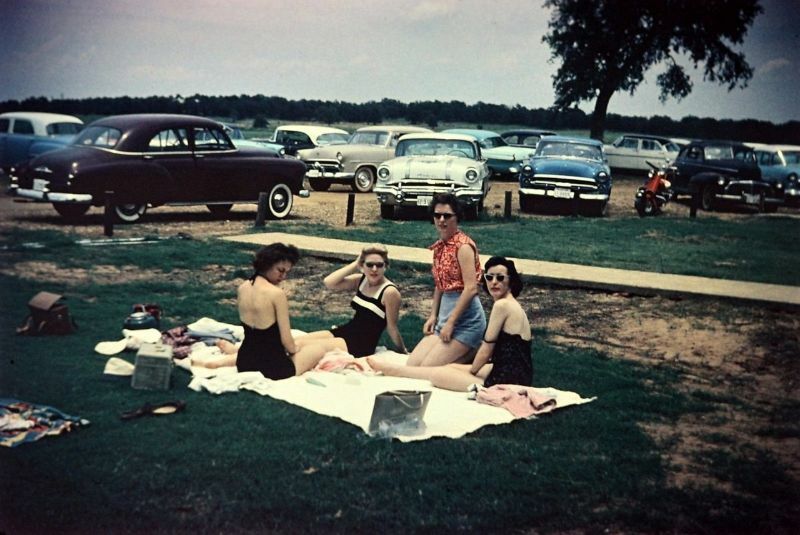 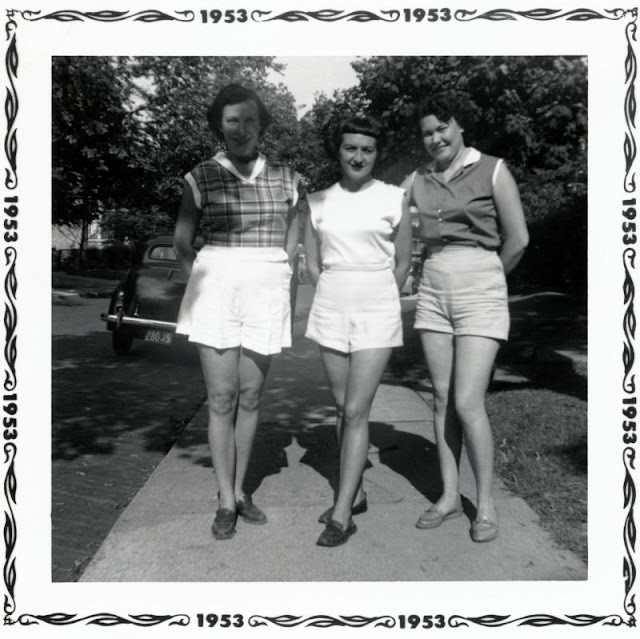 The 1950s decade was the first that embraced women wearing shorts for more than just beach wear or for pinup girls. 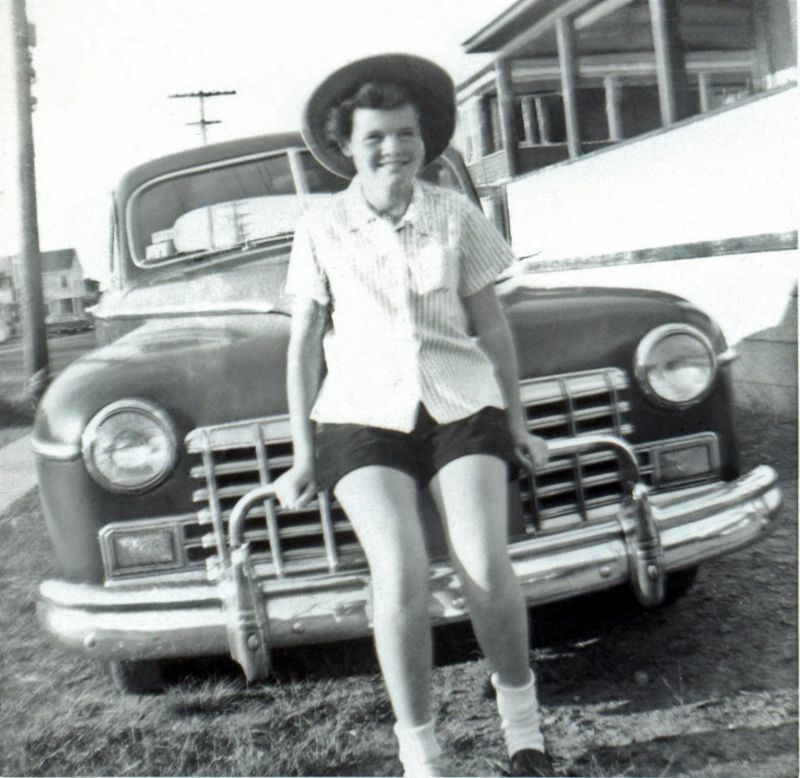 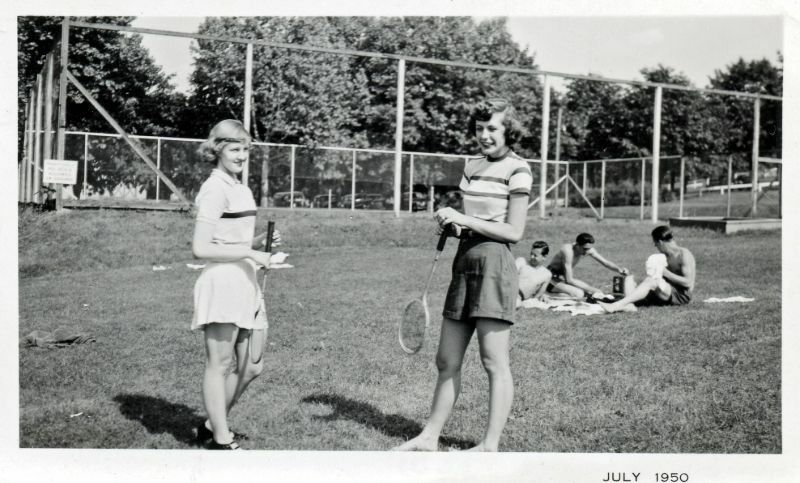 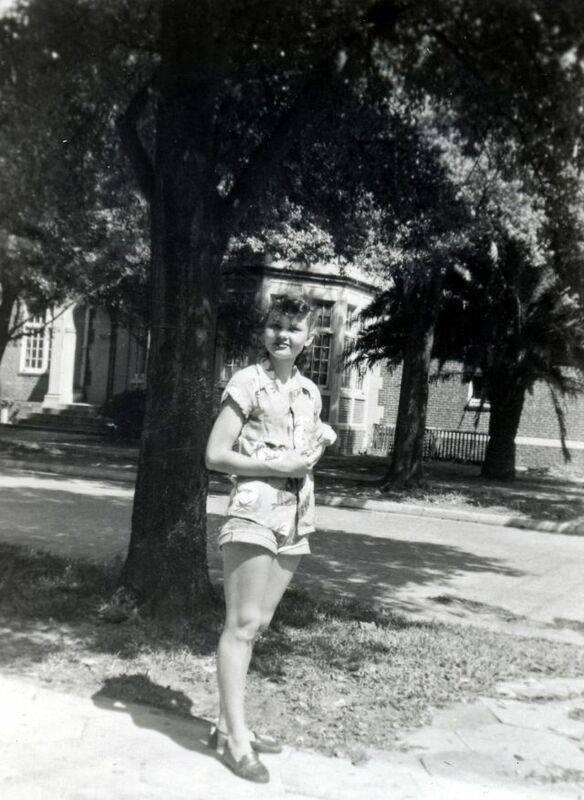 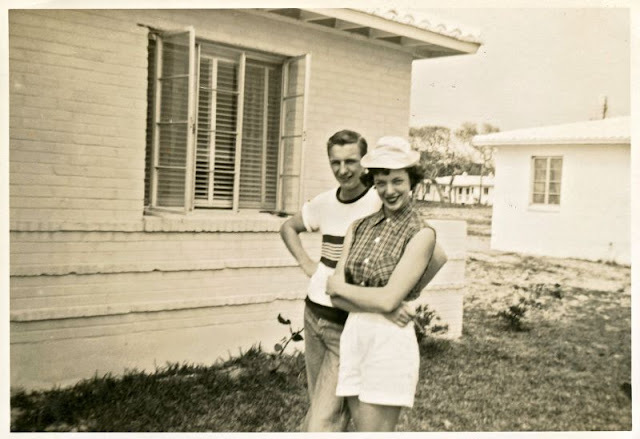 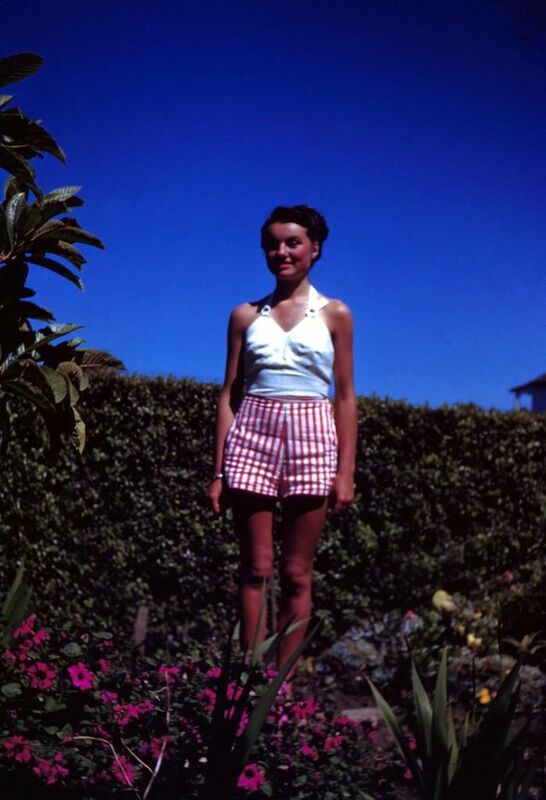 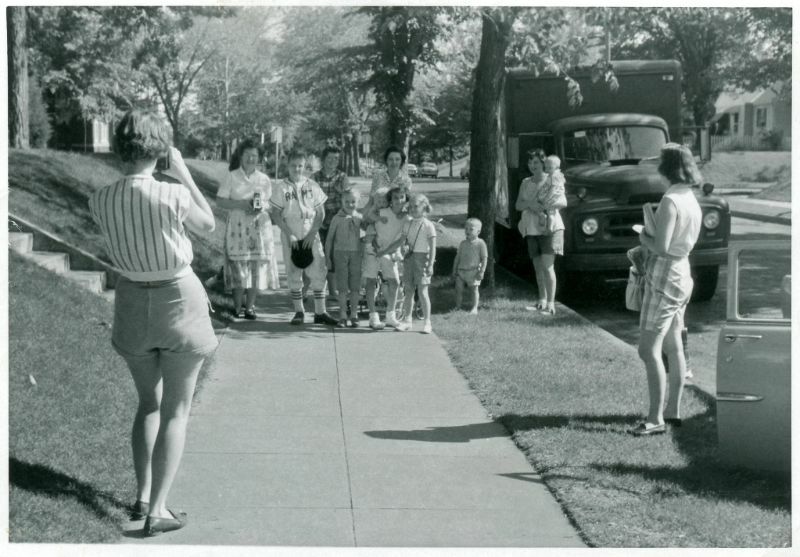 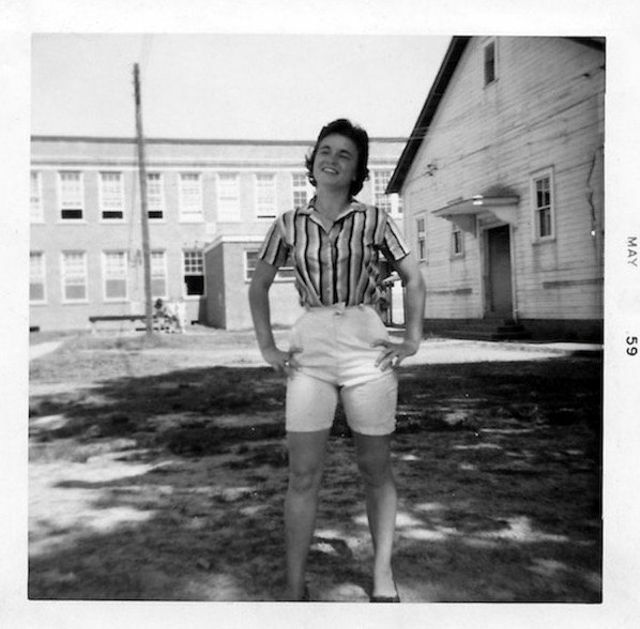 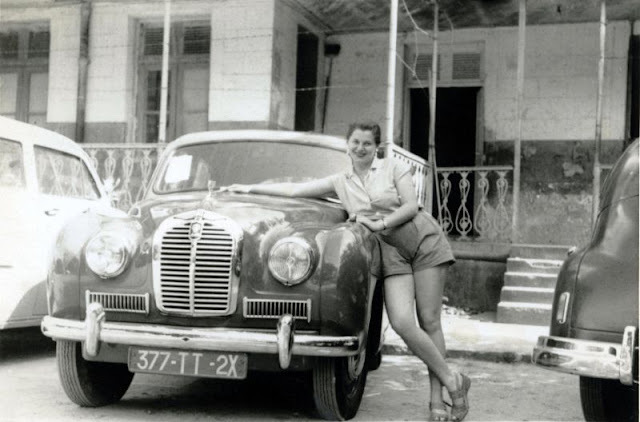 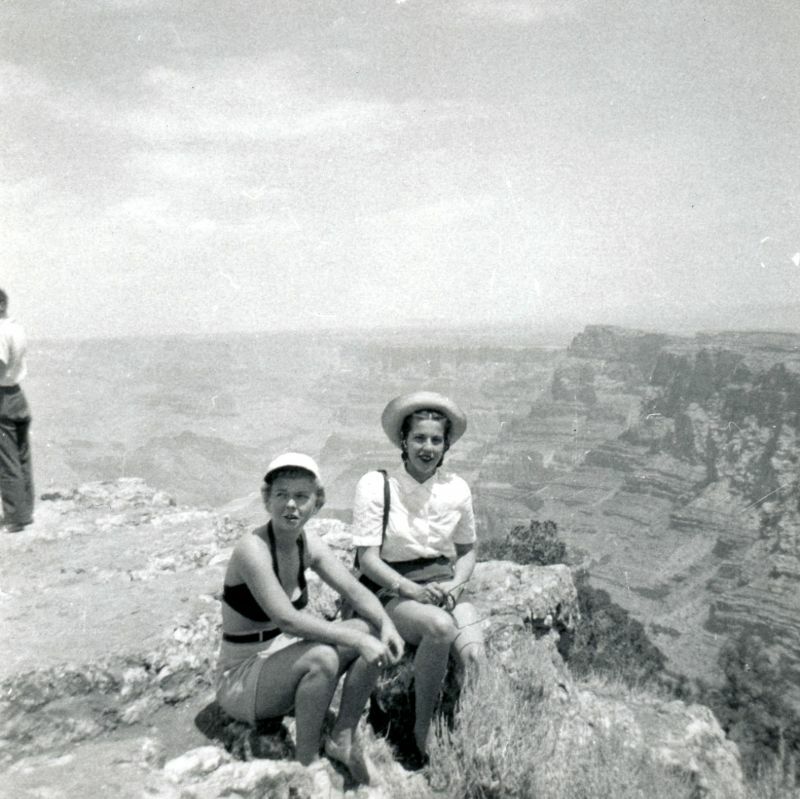 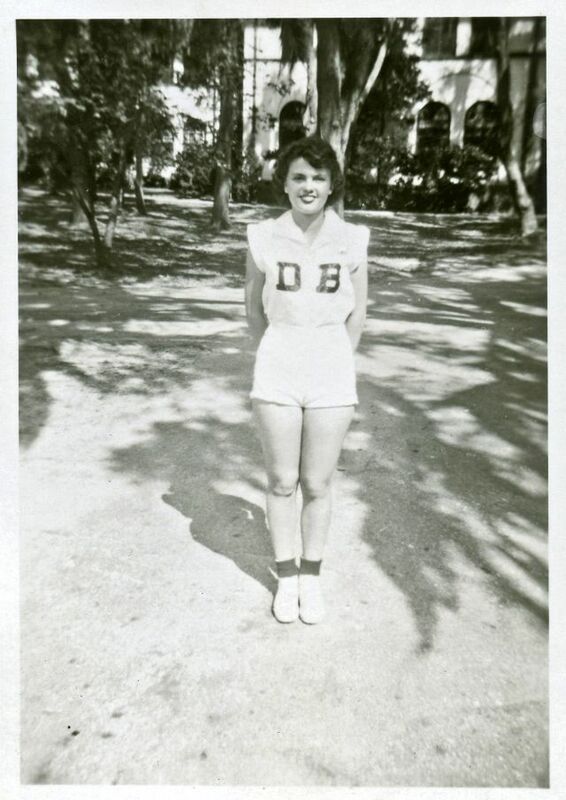 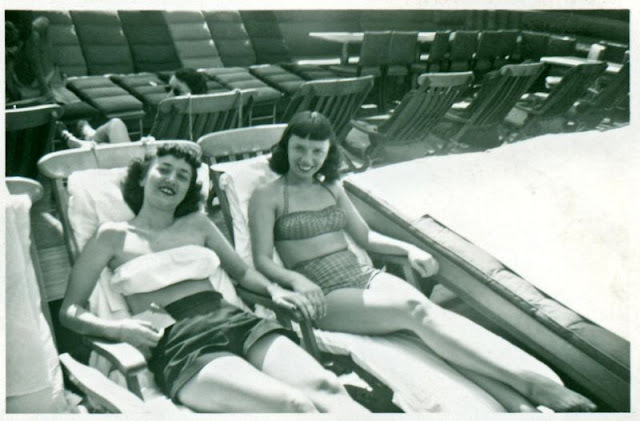 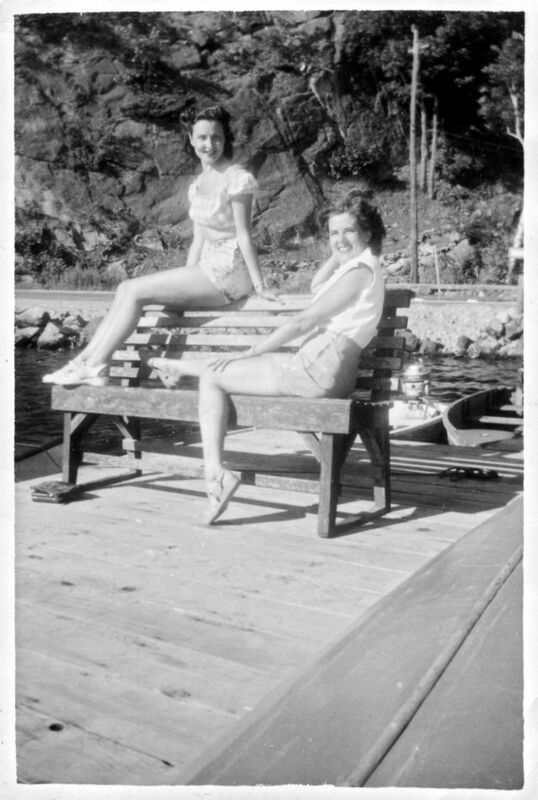 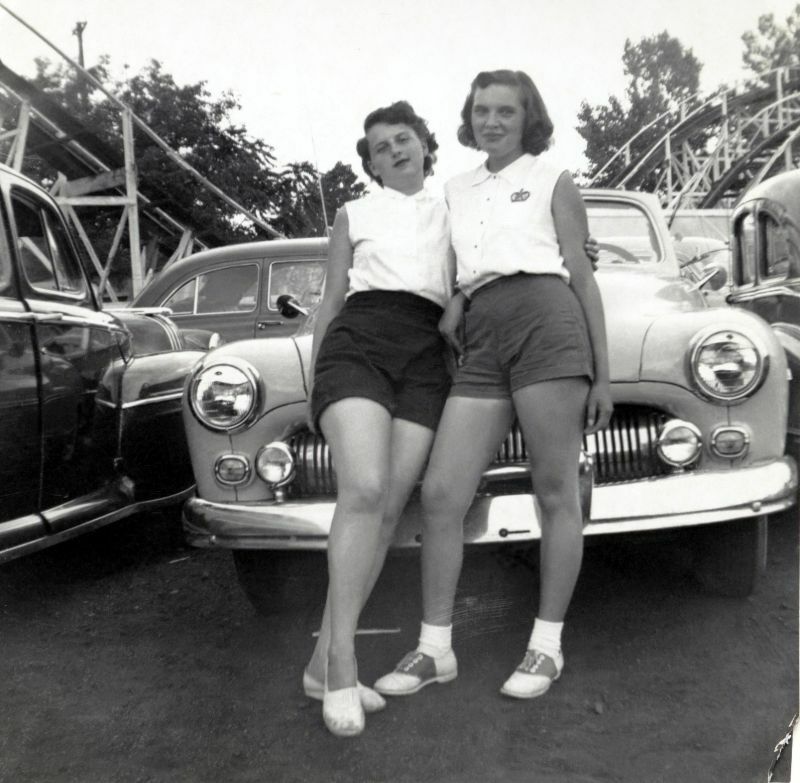 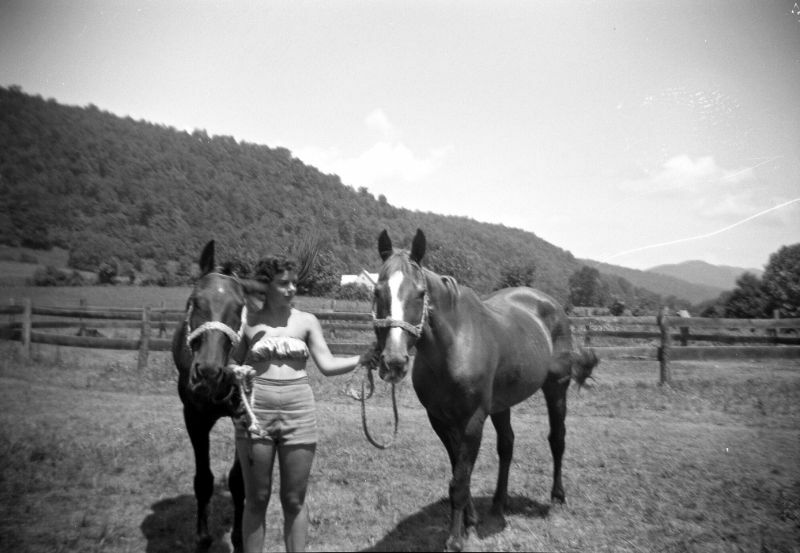 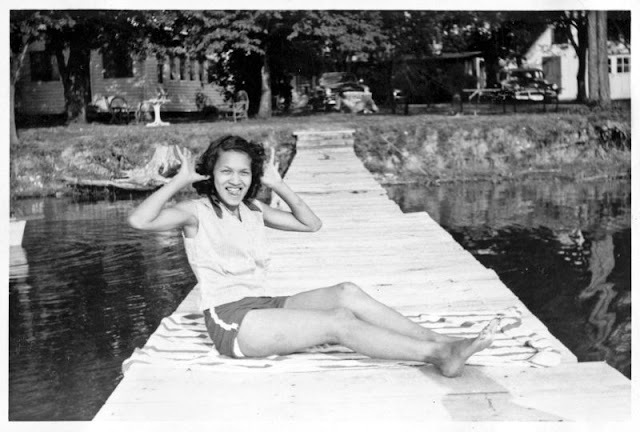 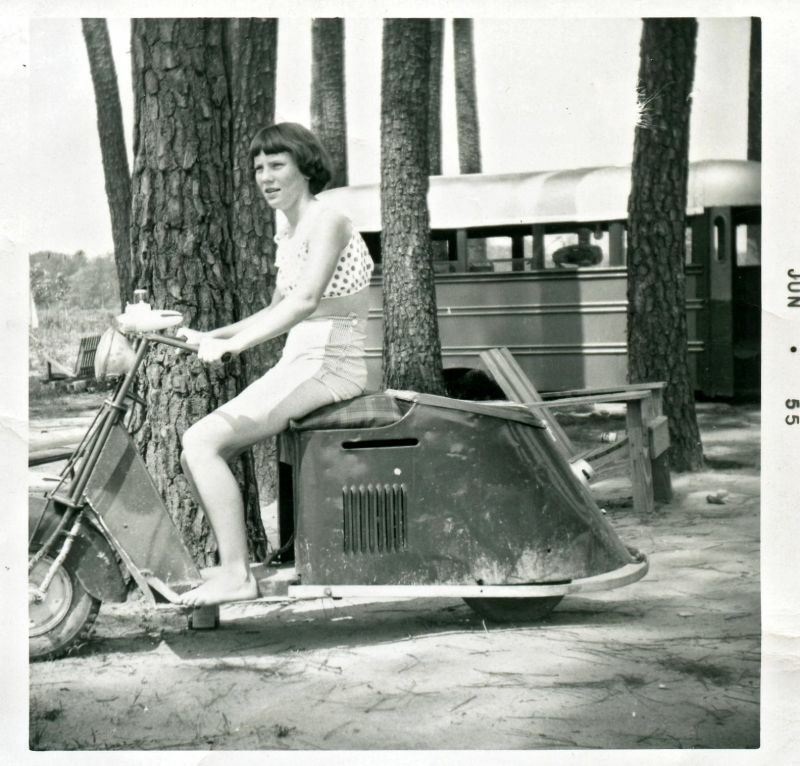 Women’s 1950s shorts came in several lengths and styles to fit a variety of leisure activities women enjoyed. 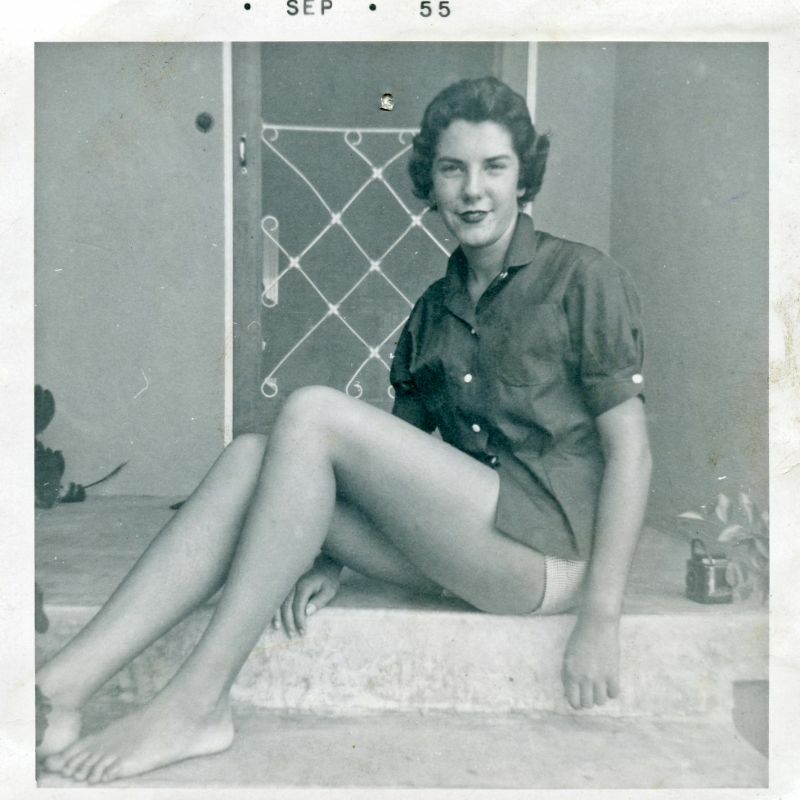 The shortest of the 1950s shorts were “short shorts.” These came to about 6 inches above the knee and side zippers. 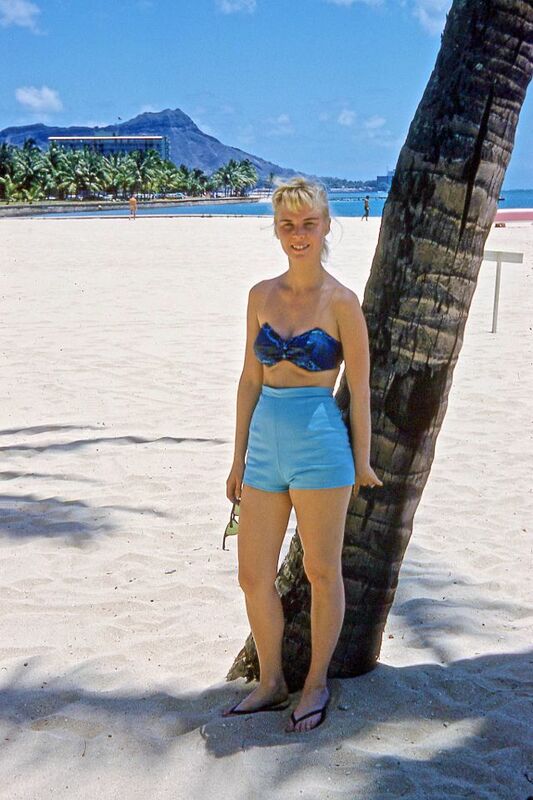 These shorts were mostly worn on the beaches. 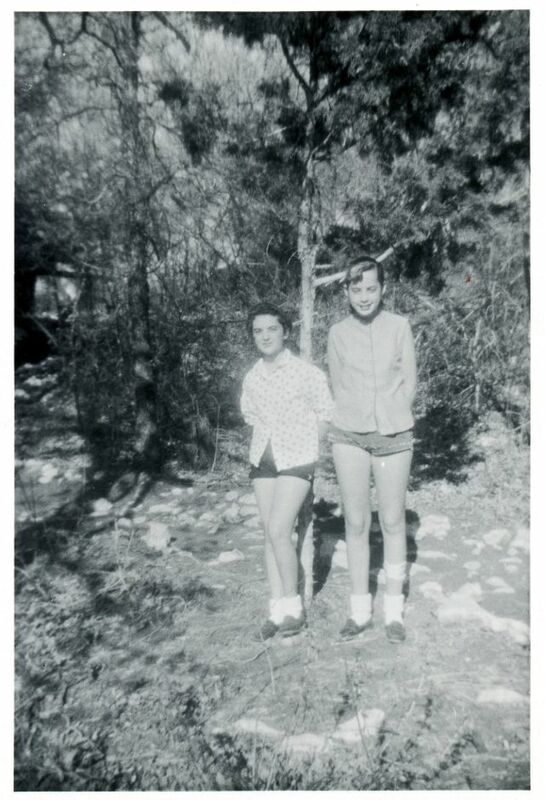 Another name for these shorts is culottes. 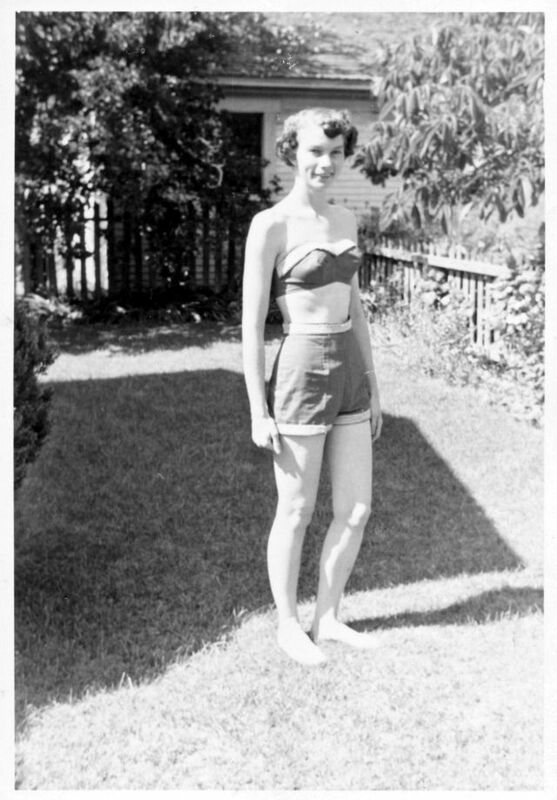 Culottes could be short or a bit longer and have wide leg openings that flair out from a tight waist and hip. 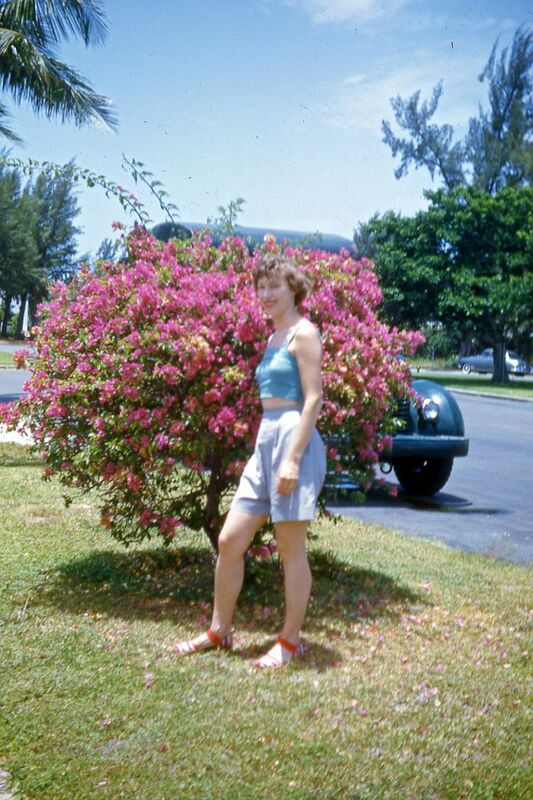 Followed by an above the knee Bermuda. 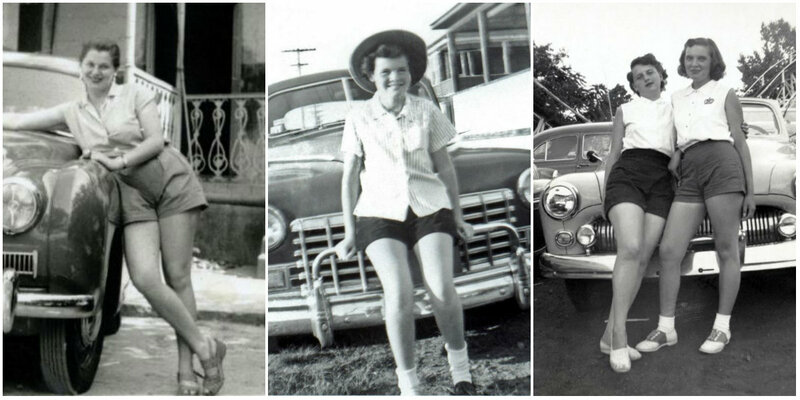 As the decade progressed, short shorts grew shorter and tighter. 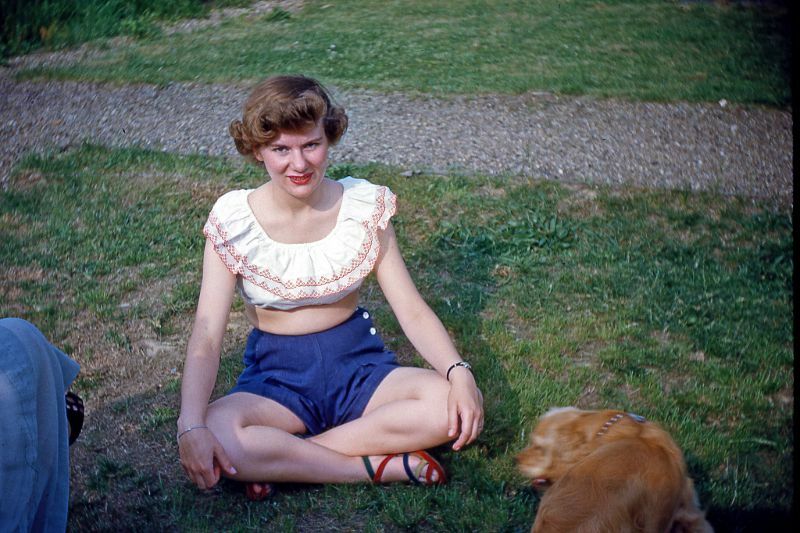 Many were worn with matching belts, too. 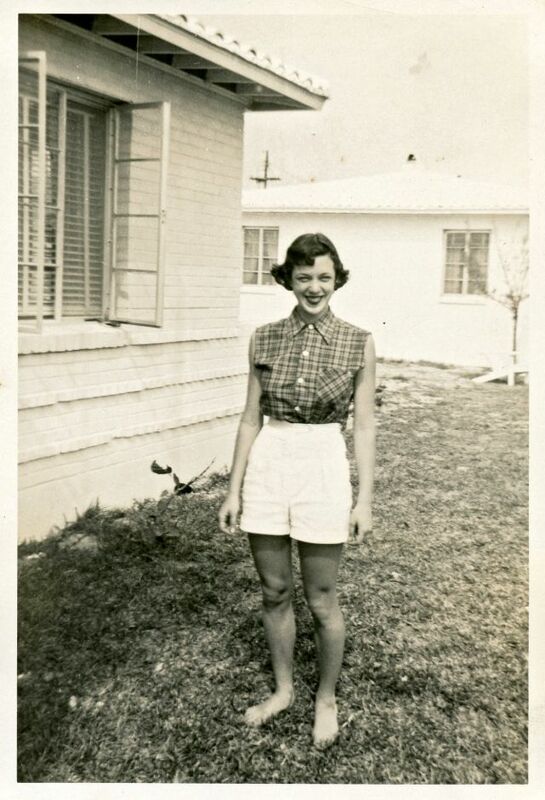 Shorts often did not have pockets but some had ornamental or faux pockets that were angled slits. 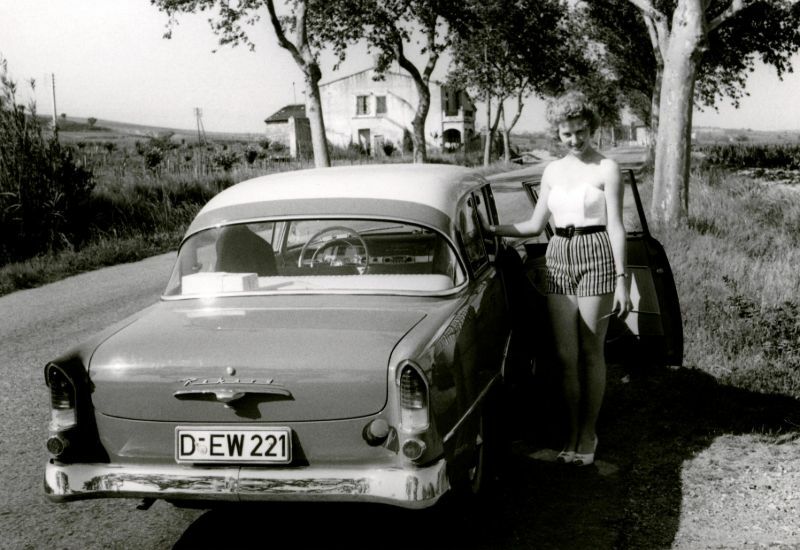 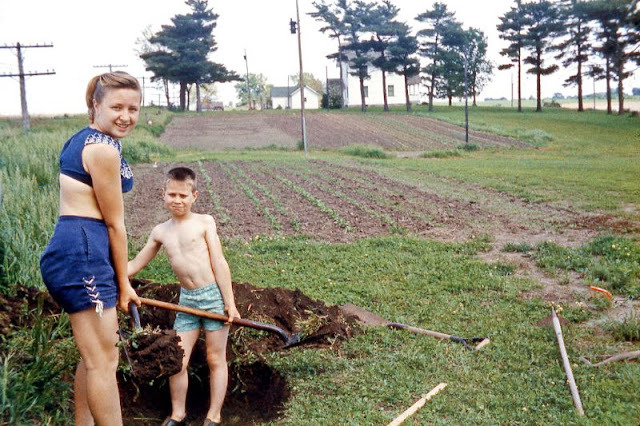 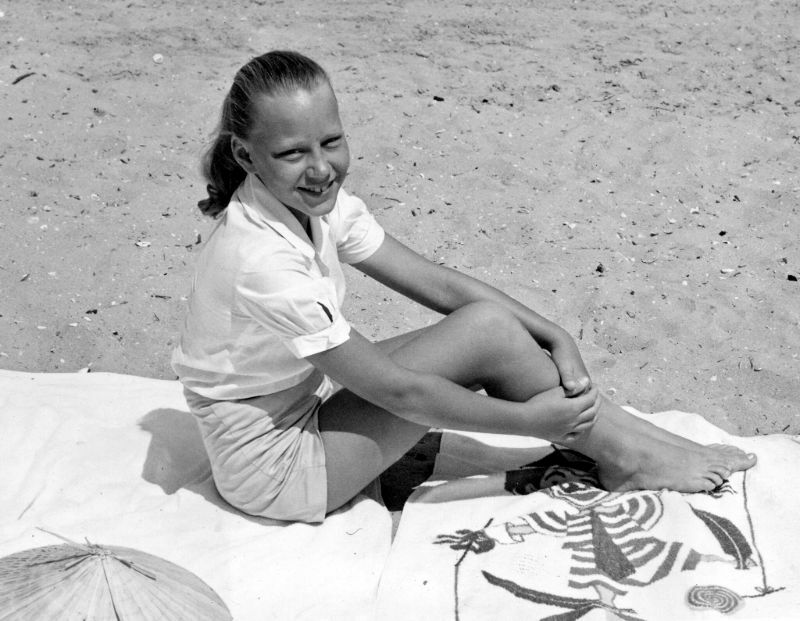 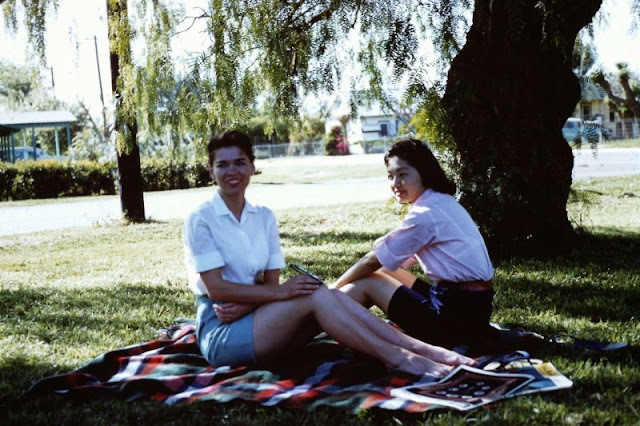 Take a look at these cool snaps of young women wearing shorts from the 1950s.